After the barn had filled with an audience from Burwell and surrounding villages, the doors were nailed shut to prevent further people getting in. The Ipswich Journal of 26 February 1774 reported that "It is reported that an old man who died recently near Newmarket who just before his death confessed that he set fire to a barn at Burwell, Cambridgeshire on the 8th of September 1727 when no less than 80 persons lost their lives and that having an antipathy to the puppet showman was the cause of him committing the action." 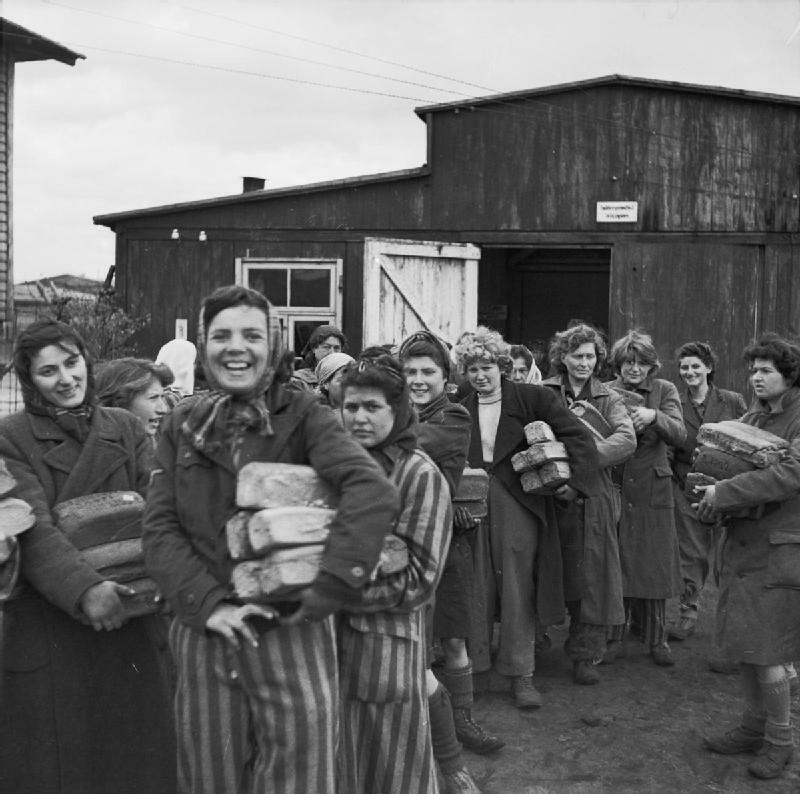 The Bergen-Belsen concentration camp is liberated by British and Canadian troops in KZ Bergen-Belsen, Bergen, Niedersachsen, Germany. The first two to reach the camp were a British Special Air Service officer, Lieutenant John Randall and his jeep driver who were on a reconnaissance mission and discovered the camp by chance.